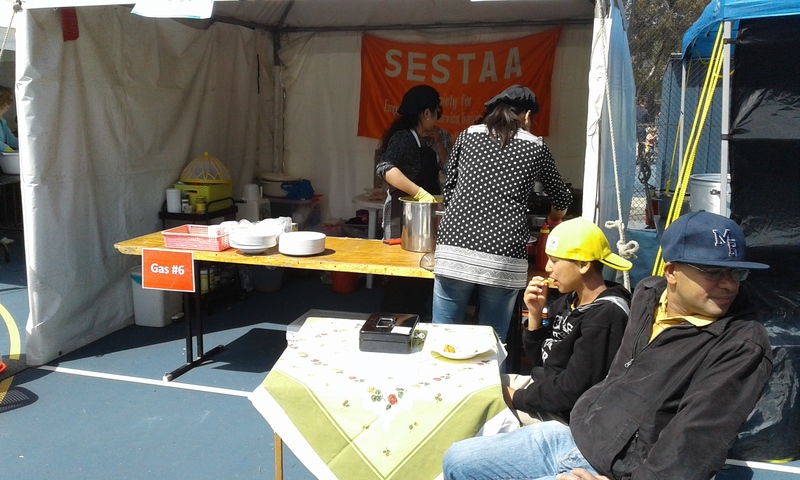 SESTAA had a stall at the Stringybark Festival where we raised money by selling Indian food. Thankyou Knox City Council for having us! And a big thankyou to all the volunteers that helped.